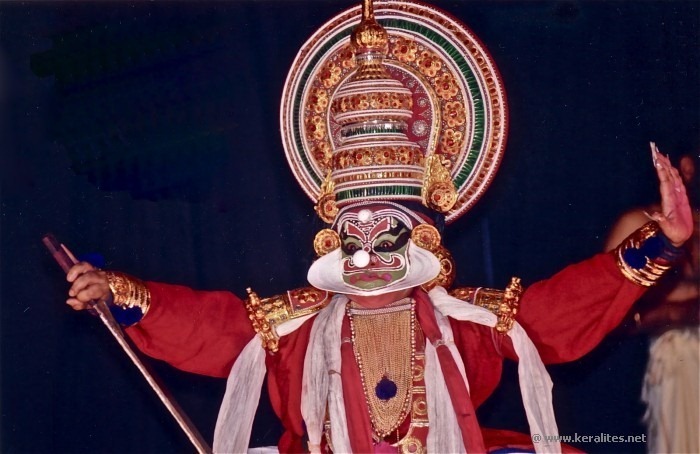 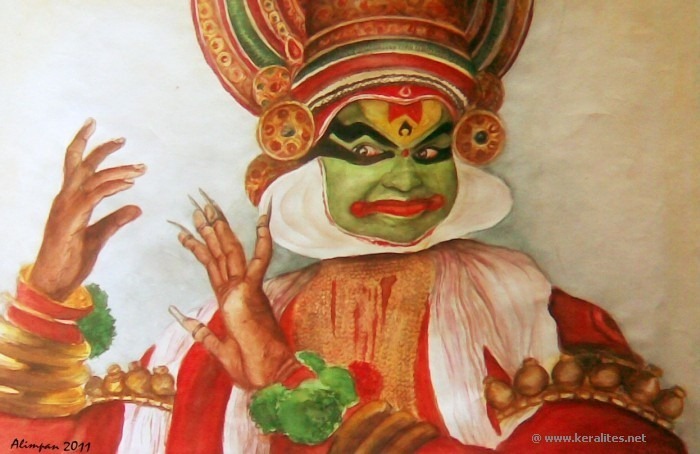 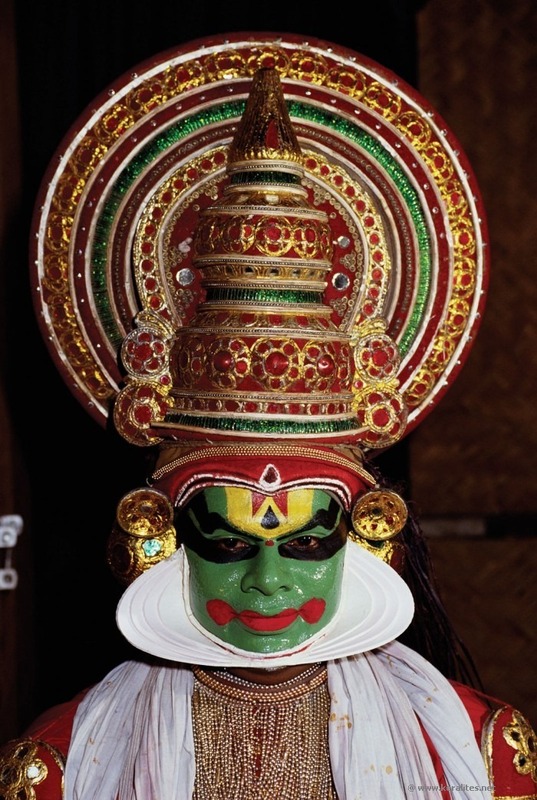 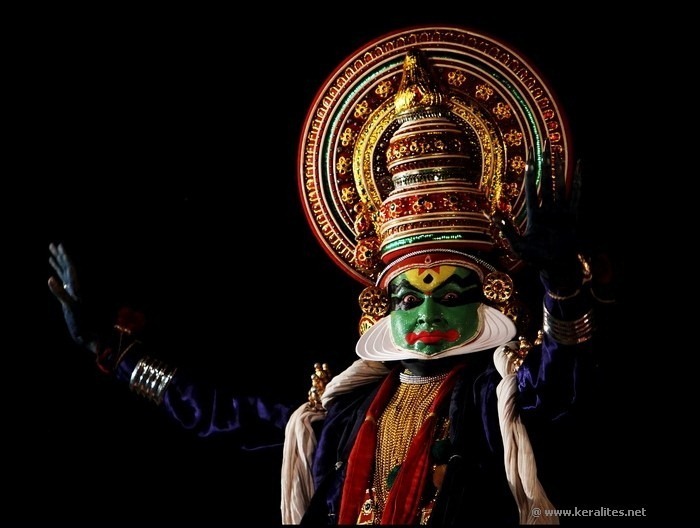 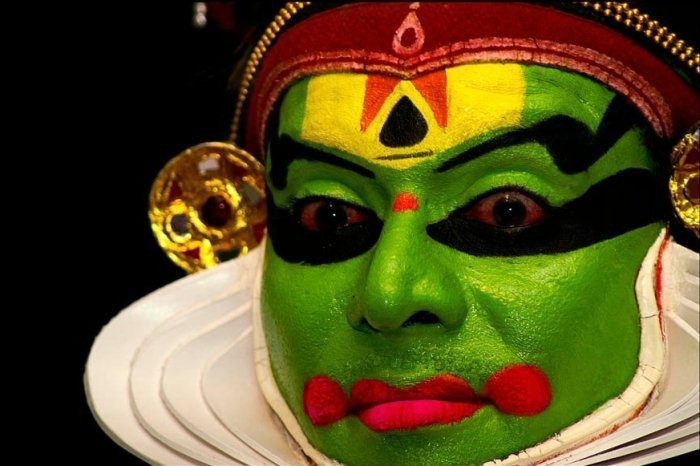 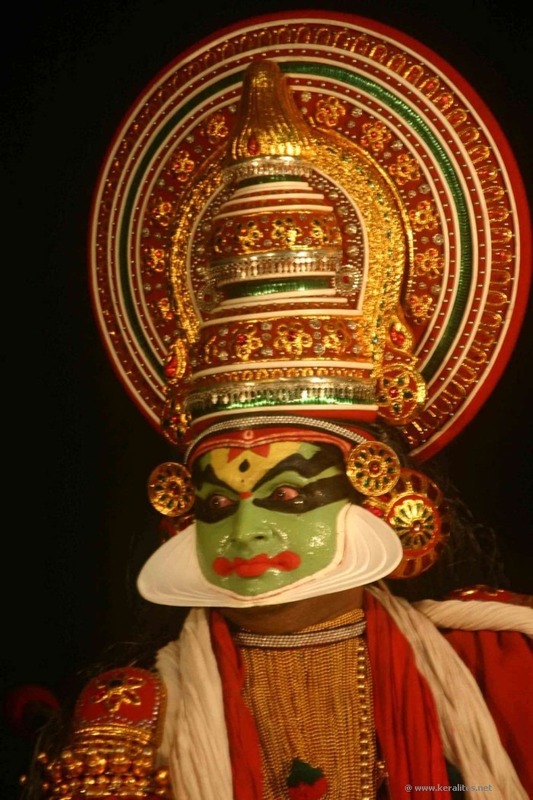 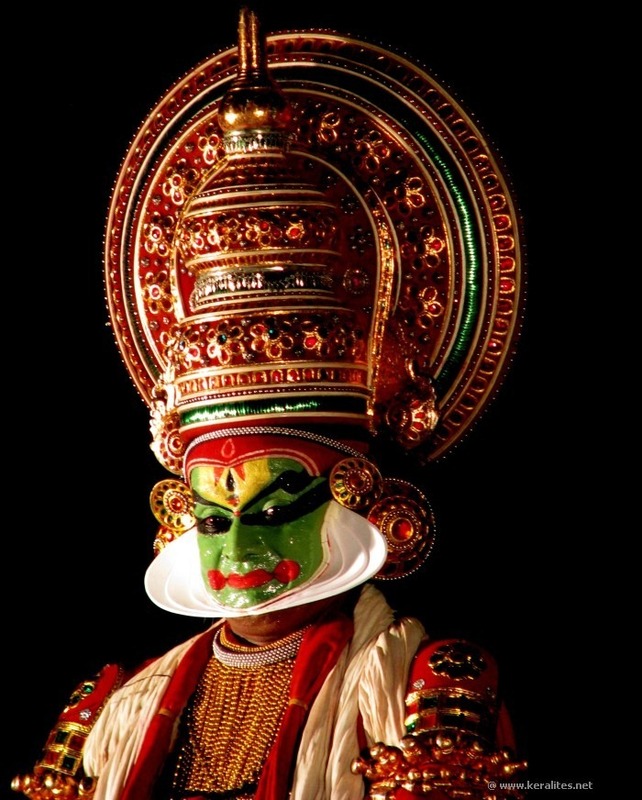 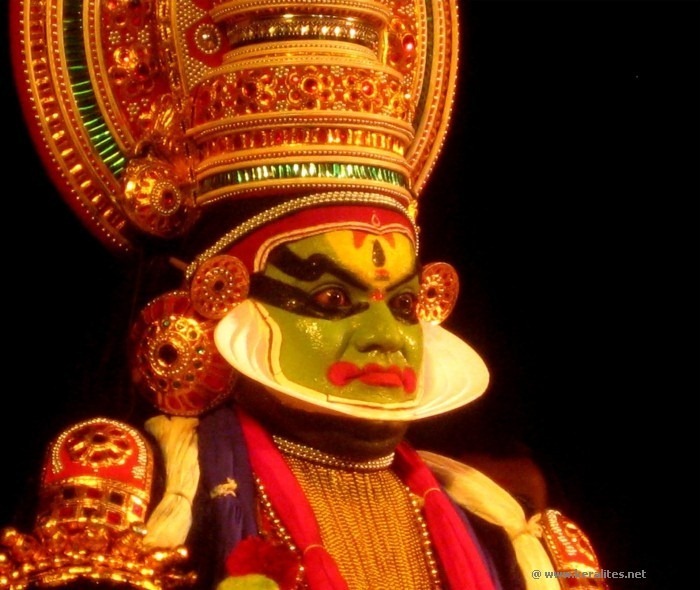 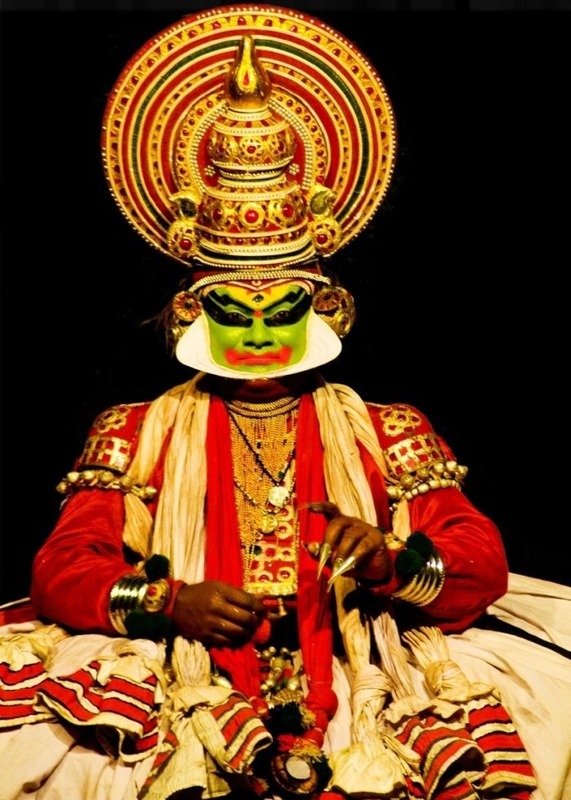 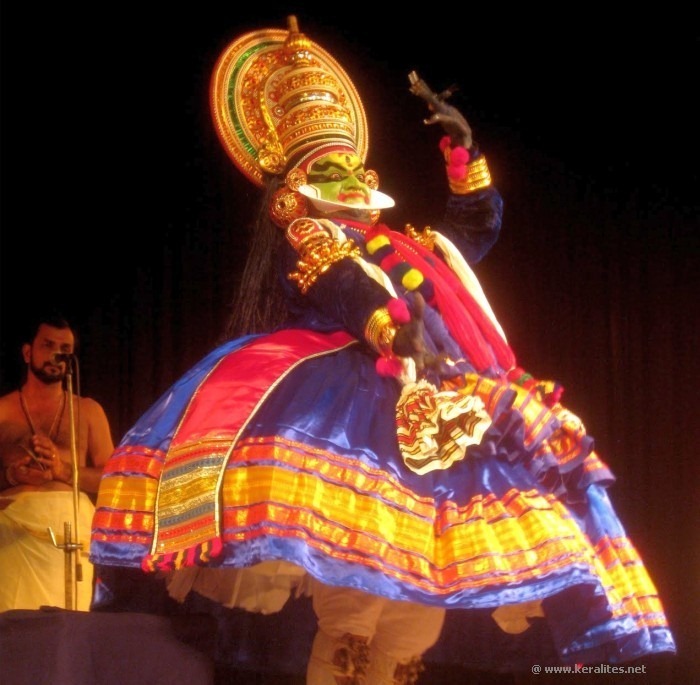 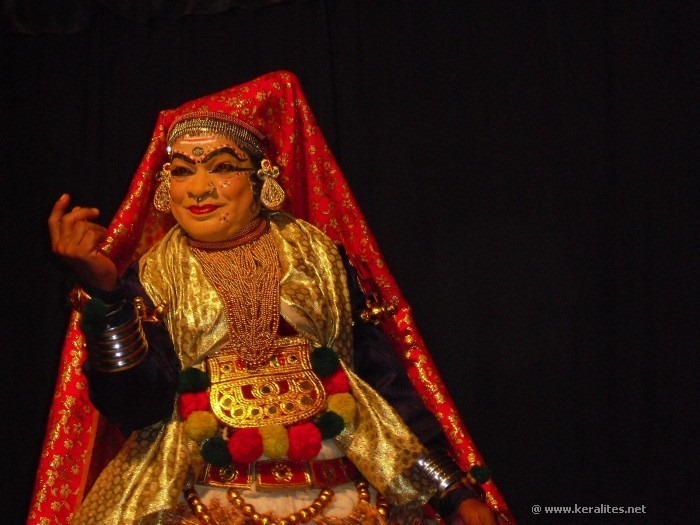 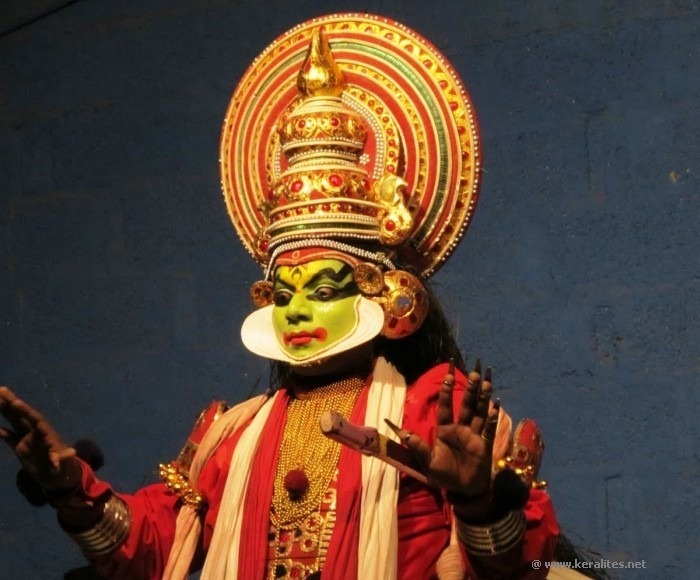 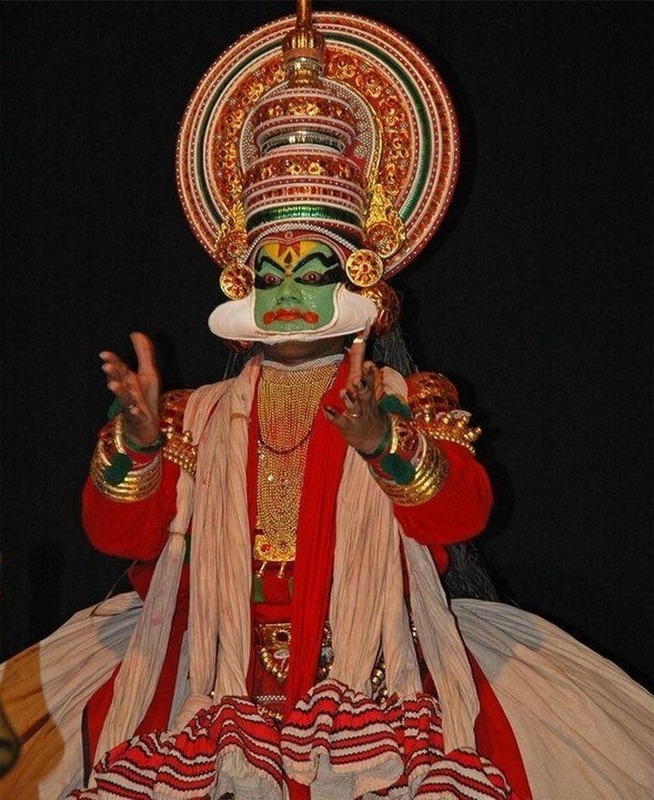 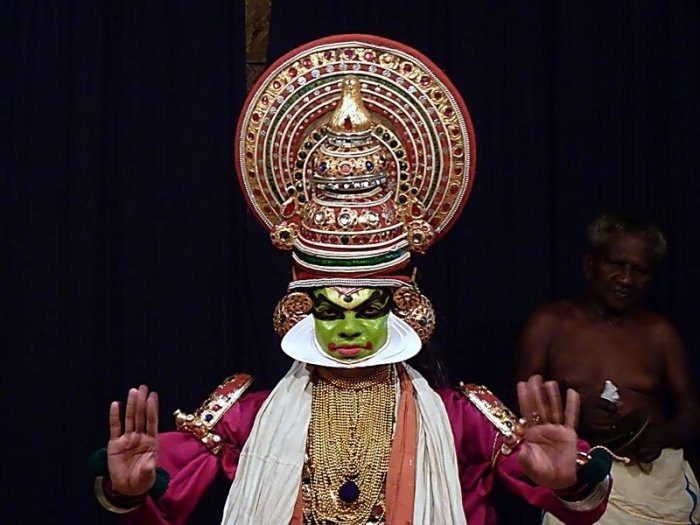 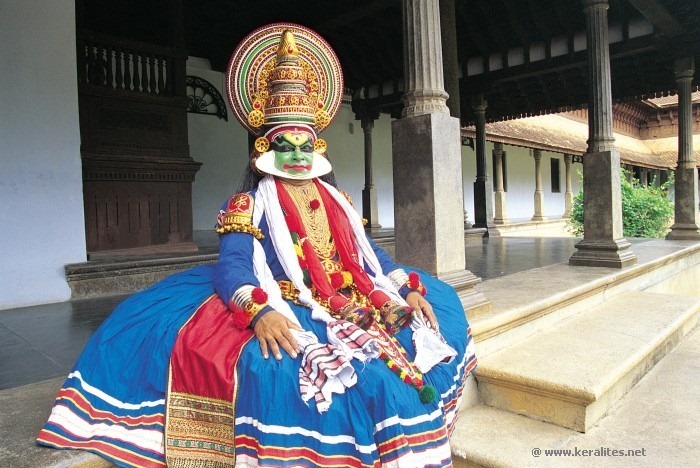 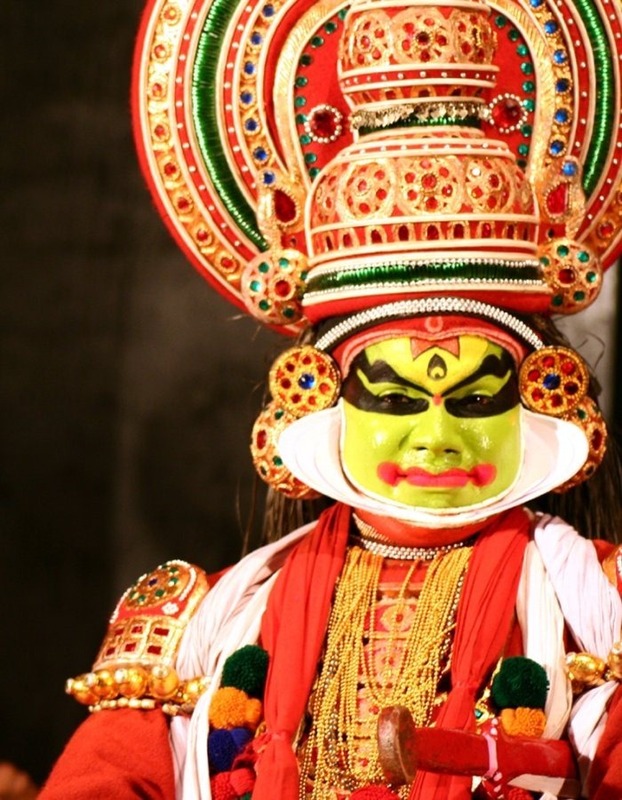 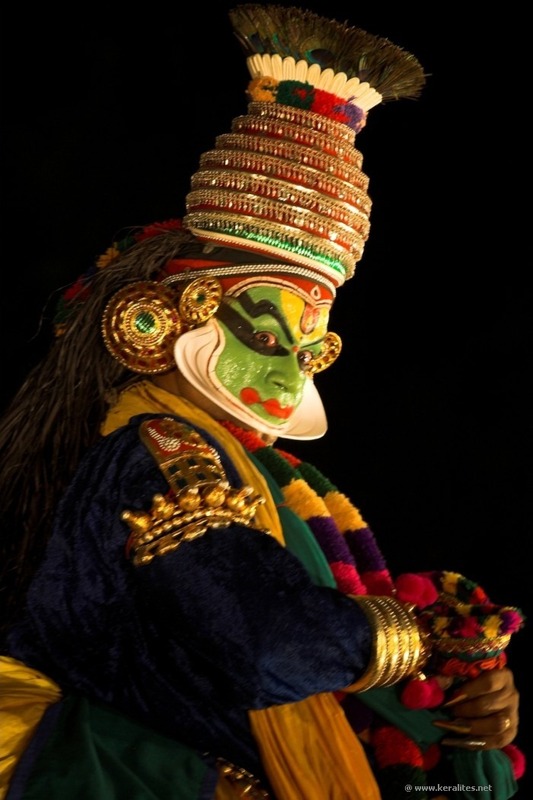 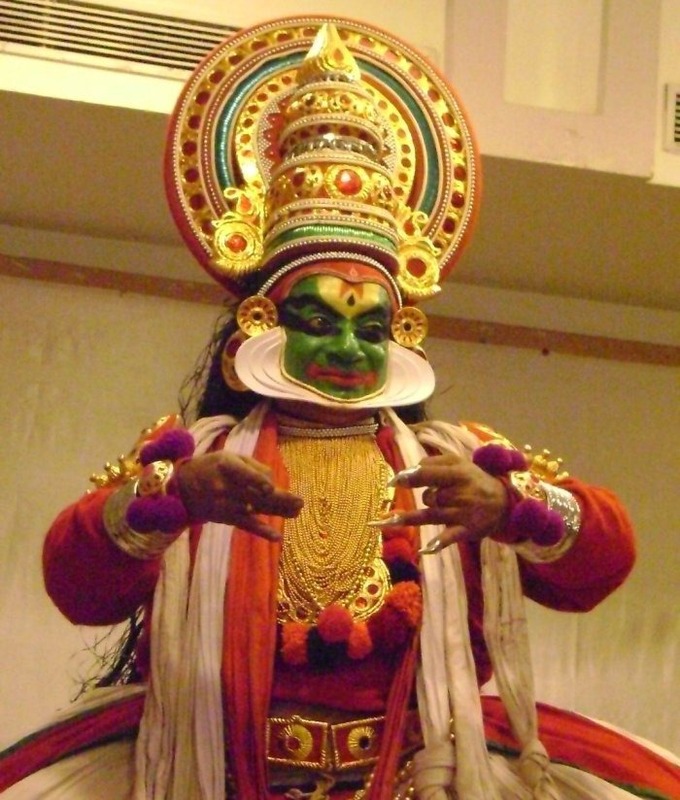 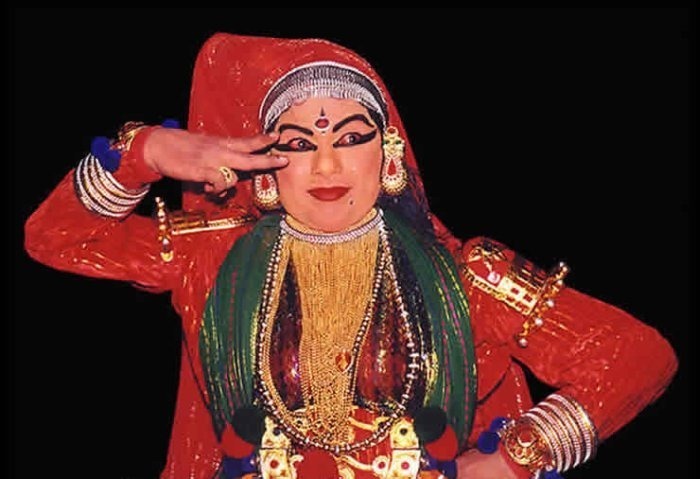 Kathakali (കഥകളി) is a highly stylized classical Indian dance-drama noted for the attractive make-up of characters, elaborate costumes, detailed gestures and well-defined body movements presented in tune with the anchor playback music and complementary percussion. 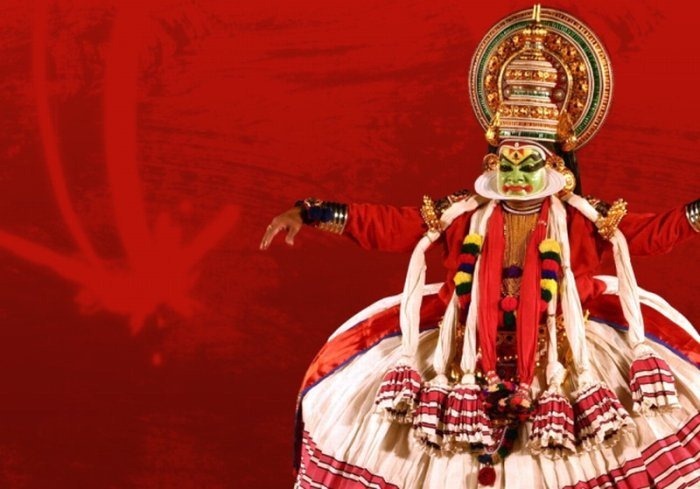 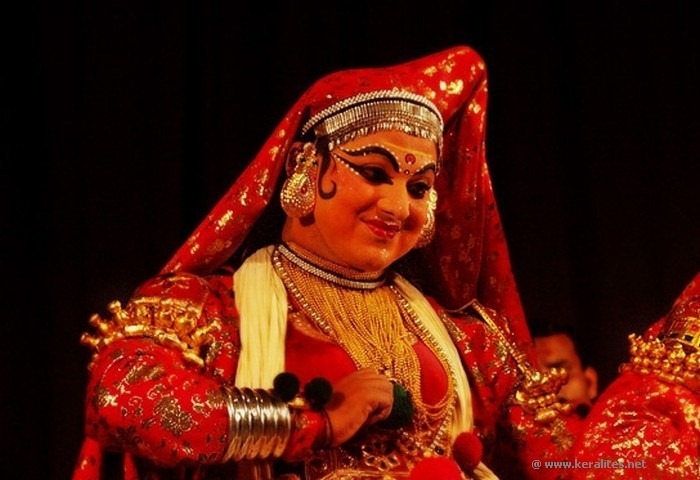 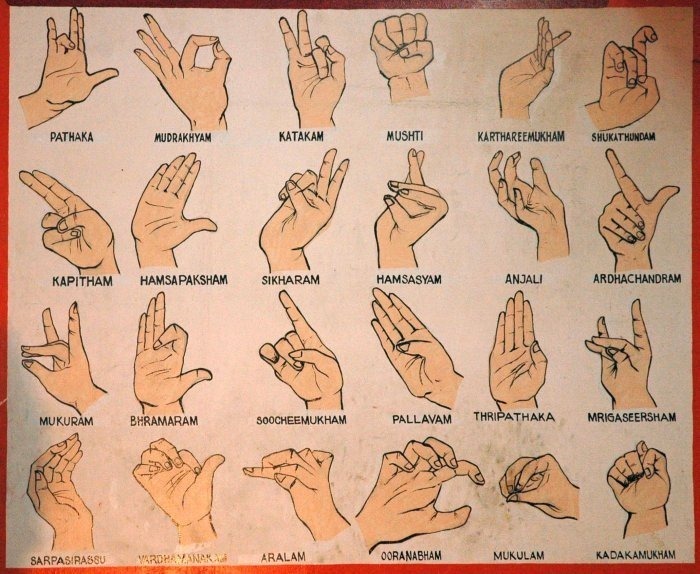 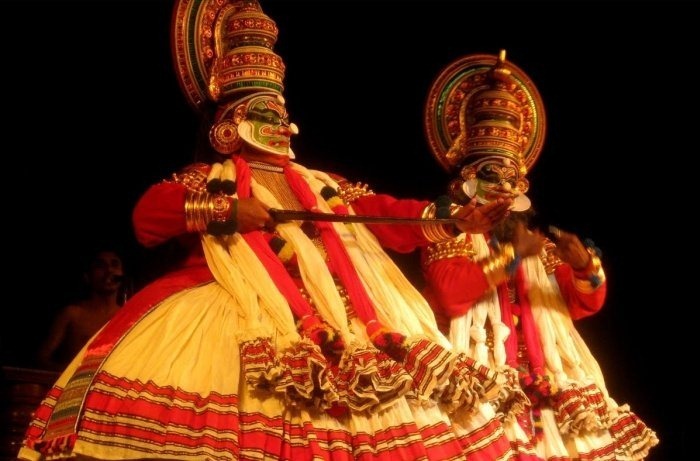 It originated in the country's present day state of Kerala during the 17th century and has developed over the years with improved looks, refined gestures and added themes besides more ornate singing and precise drumming. 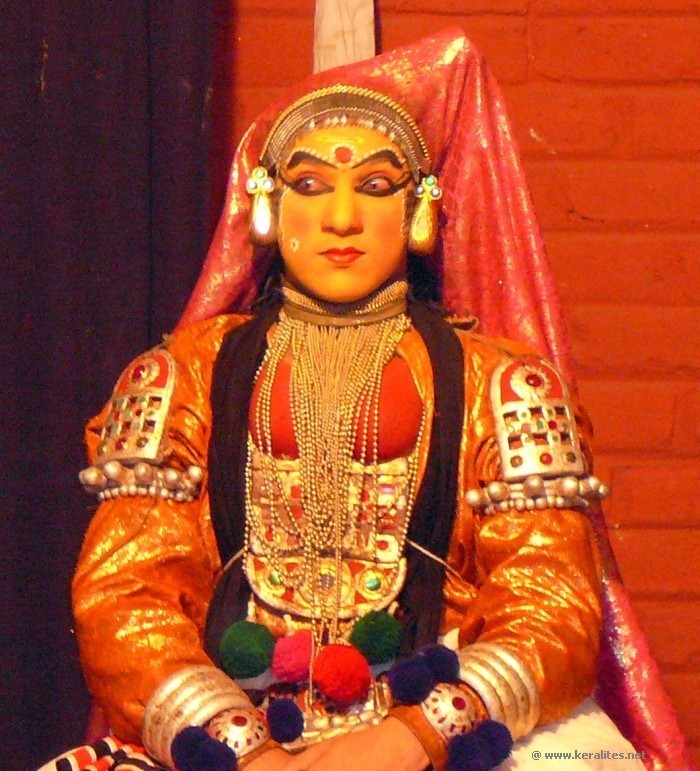 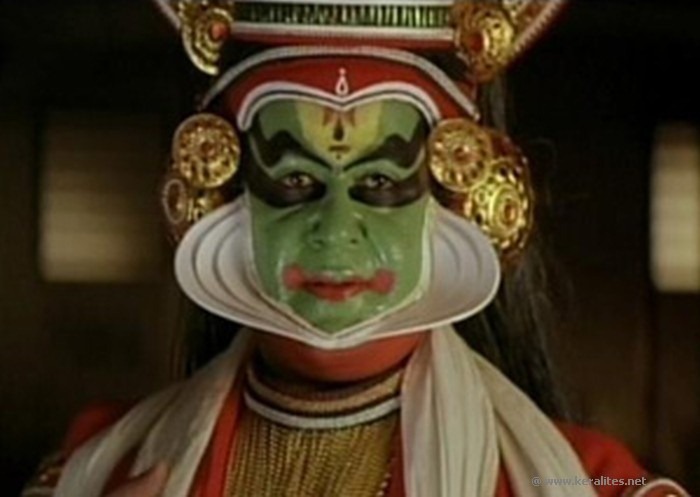 Actor Mohanlal as in Vaanaprastham.